The conditions of the institution are excellent for organizing events, such as: concerts, competitions, mini football tournaments, corporate events, trainings, press conferences; all of which have an even better atmosphere in this unique natural environment in spring and summer. The Sports Center has vacant sites where specific programs can be organized. At Folyondár the success of an event does not depend on the weather because there are both indoor and outdoor venues. We can provide sound and light technology for any events. If you are looking for something new, something different, and something memorable – you have just found it! Folyondár Sports and Dance Center offers you a safe haven with its unique location. It is renowned as the ideal place to relax, renew, and re-energize. Our highly qualified staff can guide you through the world’s latest and most popular sport activities. We can provide regular and various activities for all ages from children to seniors. Our event locations offer you a number of options in case of bad weather. 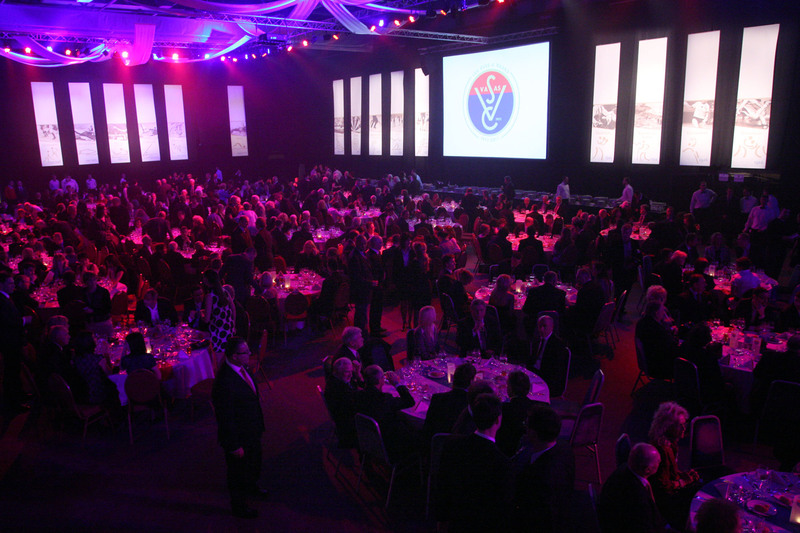 We can coordinate events from 10-1500 people, from conception through completion. We offer a solution tailored to your specific needs. We are only 7 minutes away from the city centre and easily accessible by public transportation. If you you would rather arrive by automobile, Folyondár provides you up to 160 free parking spaces.